The Teen Mom 2 star deleted her Twitter account after she was hospitalized on Saturday, October 13. An error message on the account reads, “Sorry, that page doesn’t exist!” before prompting users to “return to the homepage.” Evans, 26, has not taken down her Instagram account, though. She posted several photos in recent days of her sons, Jace, 9, and Kaiser, 4. She also shares daughter Ensley, 20 months, with husband David Eason. The Columbus County Sheriff’s Office in North Carolina confirmed to Us Weekly on Thursday, October 18, that a woman called 911 shortly before 10 p.m. on Saturday about an alleged assault at Evans and Eason’s home. Two police officers responded to the scene and “advised [Evans] of the legal action she could take,” according to the department’s 911 chief operations officer. She was transported by private car to a nearby hospital after a request for an ambulance was canceled. Evans and Eason, 30, started dating in September 2015. The Read Between the Lines author has been a staunch supporter of her husband since he was fired by MTV in February for posting homophobic tweets. Sign up now for the Us Weekly newsletter to get breaking celebrity news, hot pics and more delivered straight to your inbox! Jenelle Evans is taking a break. The Teen Mom 2 star deleted her Twitter account after she was hospitalized on Saturday, October 13. Evans, 26, has not taken down her Instagram account, though. She posted several photos in recent days of her sons, Jace, 9, and Kaiser, 4. She also shares daughter Ensley, 20 months, with husband David Eason. 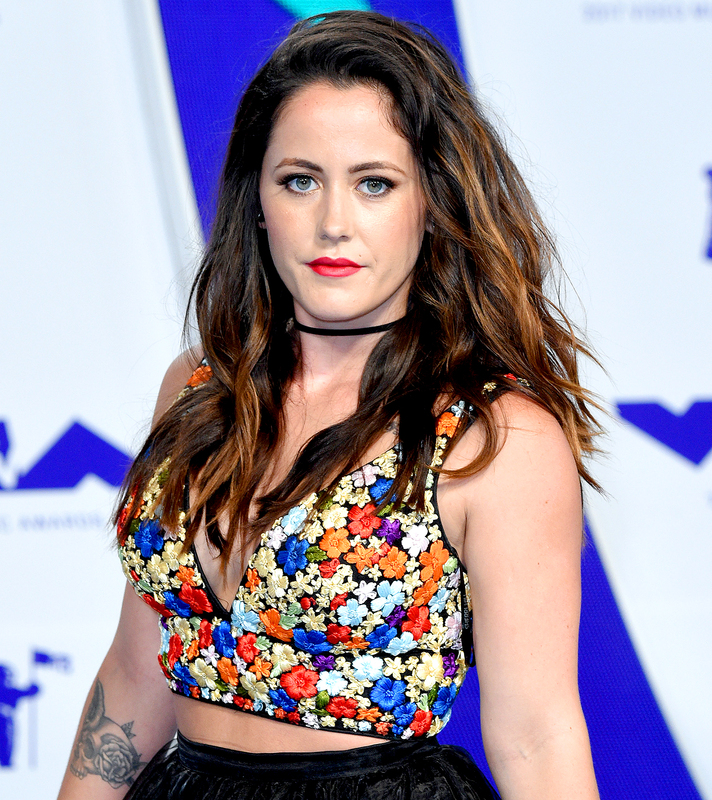 Jenelle Evans attends the 2017 MTV Video Music Awards at The Forum in Inglewood, California, on August 27, 2017. Is The Sky Falling Or Did You See A ‘Hole Punch’ Cloud? Does Facebook Survive Because Of Its Size Or Because We Gave Up On Privacy And Security?